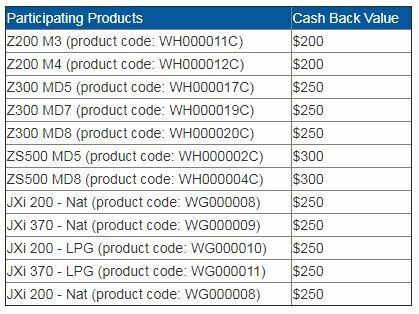 For a limited time only, Zodiac Group Australia is offering up to $300 cash back when you purchase any eligible Zodiac Pool Heater from any of our six Poolmart WA stores, as outlined in the terms and conditions below. To take advantage of this offer, you must complete your purchase between the dates 1st March 2018 and 30th April 2018, and must provide proof of purchase when submitting the redemption form. 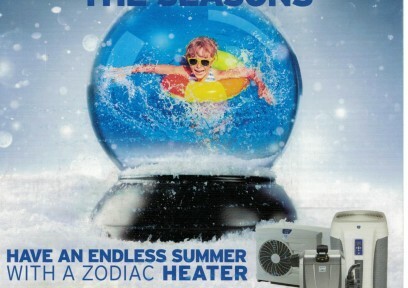 Have an endless summer with a Zodiac Heater! 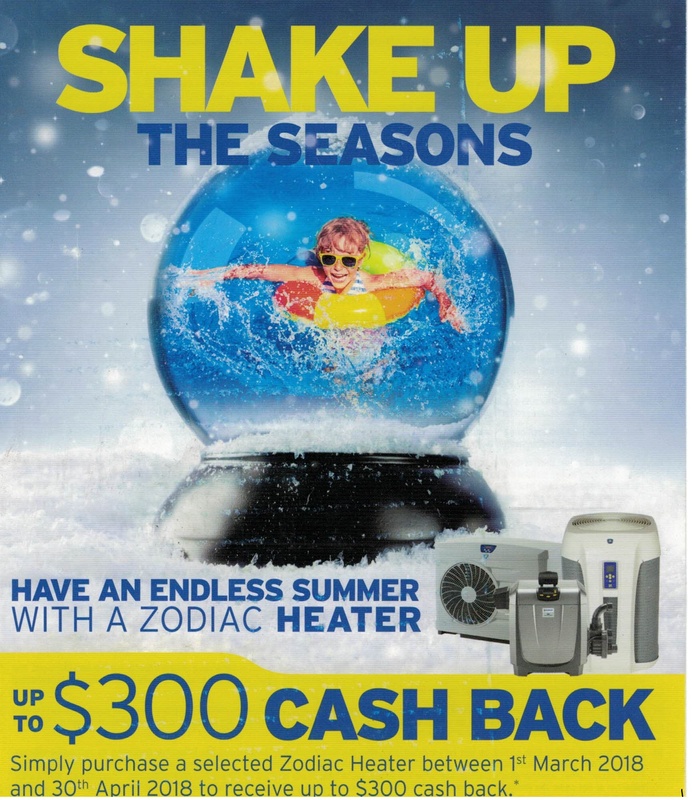 Purchase any Zodiac Heater (Heat Pump or Gas Heater) to receive up to $300 Cash Back! The promotion is valid between 1st March 2018 – 30th April 2018 and Cash Back value varies depending on model.